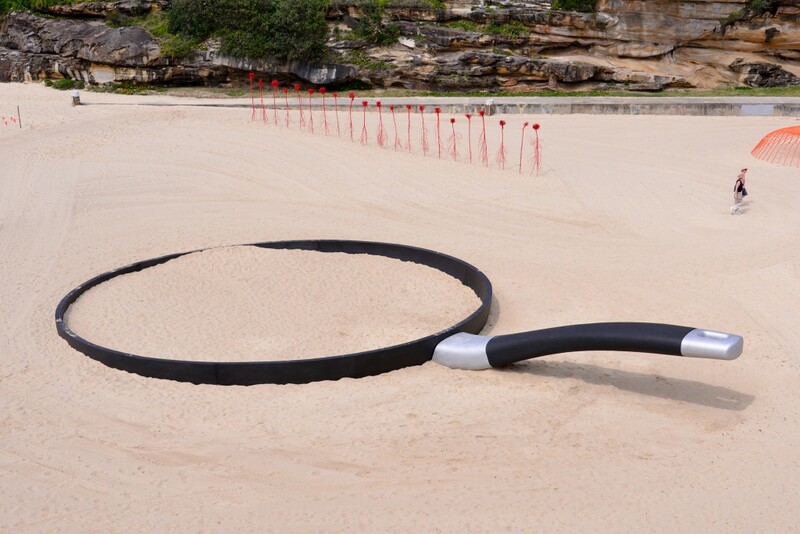 WHAT IS SCULPTURE BY THE SEA? The popularity of the Bondi exhibition led to the creation of Sculpture by the Sea, Cottesloe in Perth on Australia’s Indian Ocean coast in March each year. Staged since 2005 the Cottesloe exhibition features over 70 sculptures and is enjoyed by 240,000 visitors, making the exhibition as much a part of Perth as the Bondi show is in Sydney.